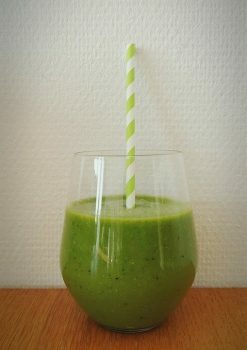 At home we make smoothie every single weekend in the mornings, and it is the biggest! 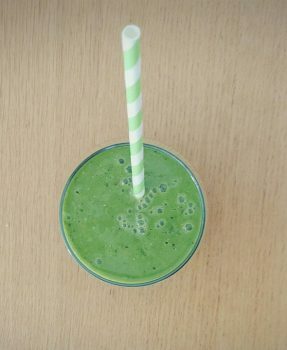 My stepson loves it – even the greenie 😉 He also really love to help out making them, and helping out in the kitchen in general. 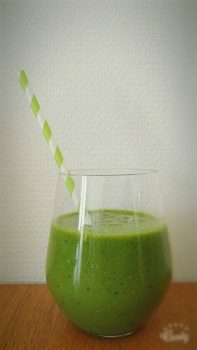 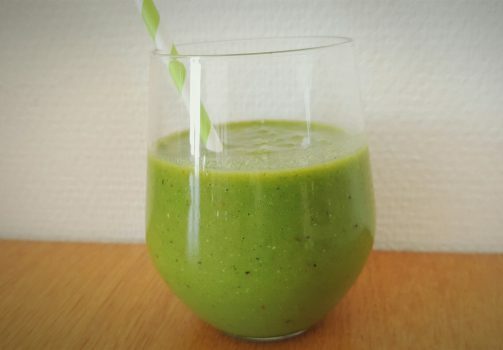 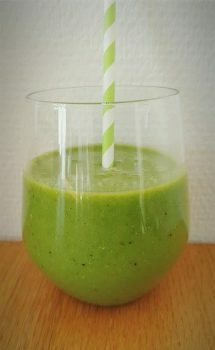 Í would have thought that this smoothie, would scare the h*ll out of him, beause of the green look! 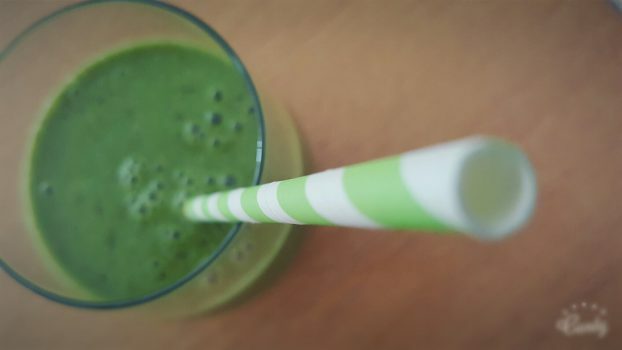 Most children wouldn’t even consider drinking it . But he just tried, and he loved it 🙂 YAY!